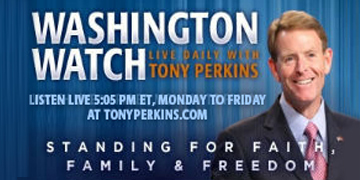 On Monday’s edition of “Washington Watch with Tony Perkins” Tony hosts the program from Rome, Italy as he attends the Complementarity of Man and Woman conference hosted by the Vatican this week. Rep. John Fleming (R-La.) joins Tony to discuss the new Gallup poll numbers regarding Obamacare being at a historic low. 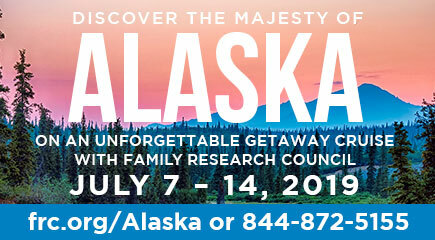 FRC’s Director for the Marriage & Religion Research Institute, Dr. Pat Fagan is live with Tony to highlight what is taking place in Rome and how important it is that we affirm the family in the way God intended for it to be. Also, Senior Pastor of Skyline Church in San Diego, Jim Garlow recorded a special interview on the ground with Tony in Rome. Pastor Garlow is one of the main leaders in the fight to preserve the family.